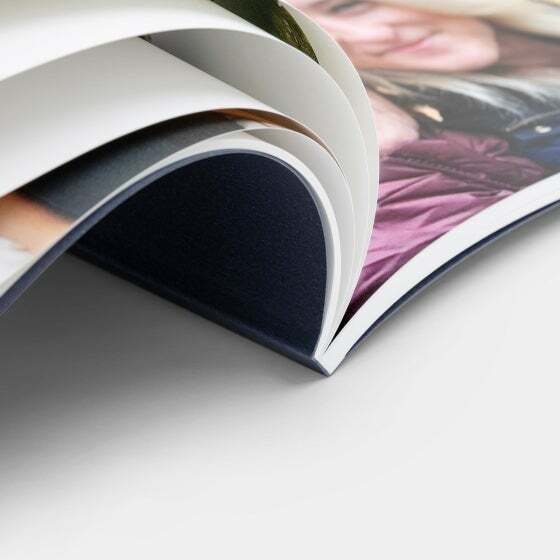 Cover Stock: Mohawk Keakolour #111C, featuring a soft touch laminate that adds a satin-like feel to the cover stock. 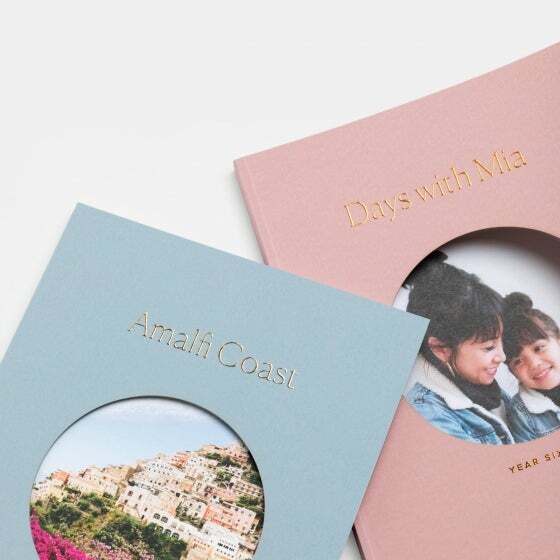 A unique method of foil design, digital foil printing adheres the foil directly to the printed text without the use of a stamping die. 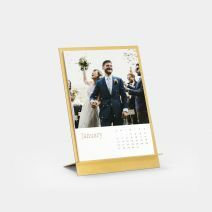 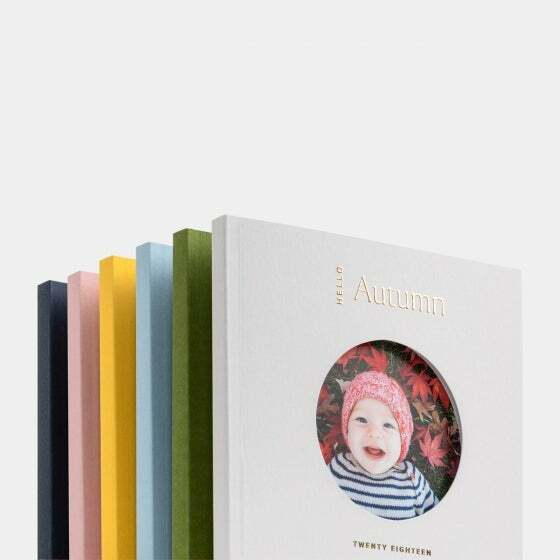 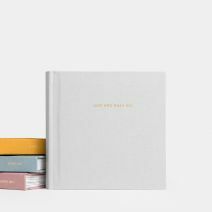 Particularly with our Color Series Photo Books, we use a coating on the cover which results in a beautiful raised effect of the foil on paper. 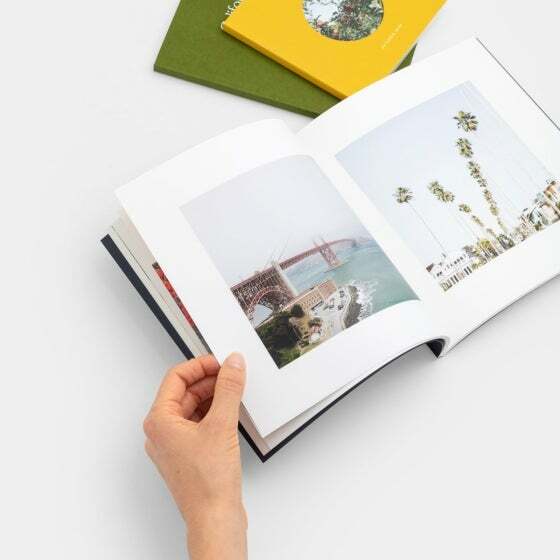 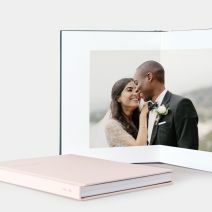 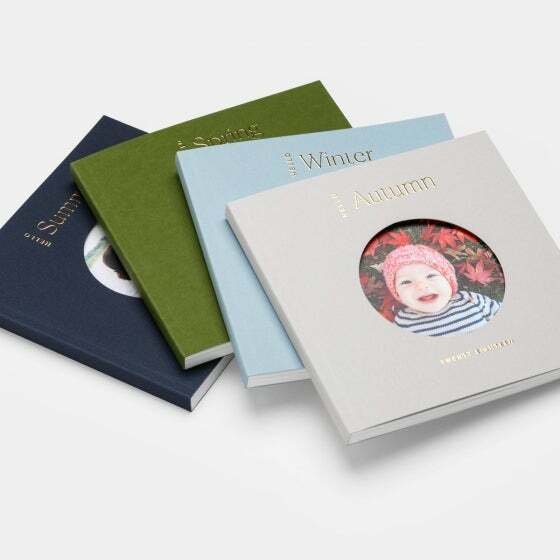 A softcover book like you’ve never seen before, the Color Series Photo Book makes a big impact with vibrant, modern cover designs that showcase your first photo through a circular die-cut. 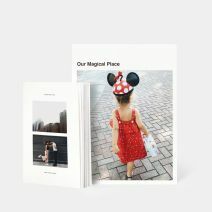 These foil stamped, collectible style photo books feature a satin-like cover stock that's smooth to the touch. 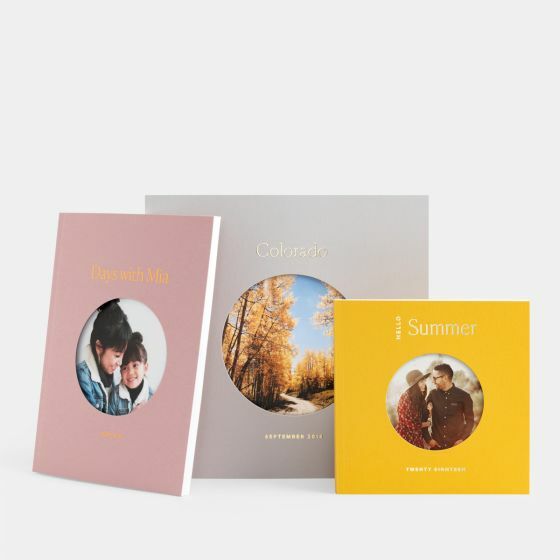 Choose one of our four seasonal title themes, or a unique title to tell your story your way.